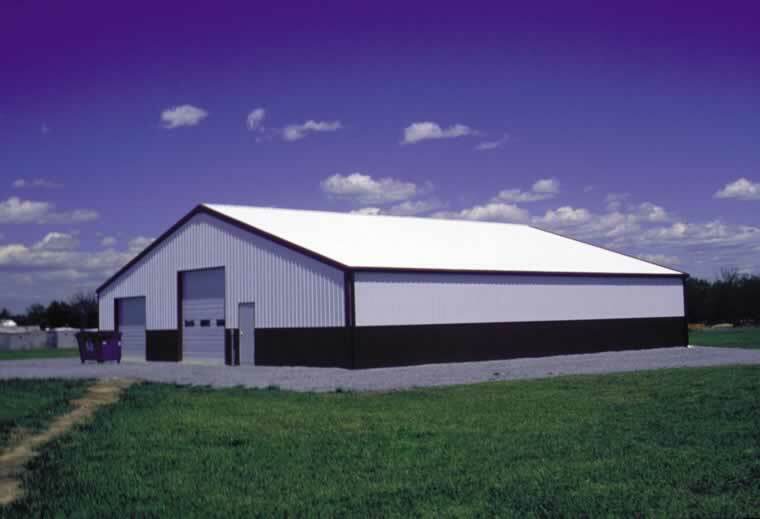 Since 1975, Niff-Tone Distributors has worked hard to serve the building needs of the Commercial, Agricultural, and Residential building industry. 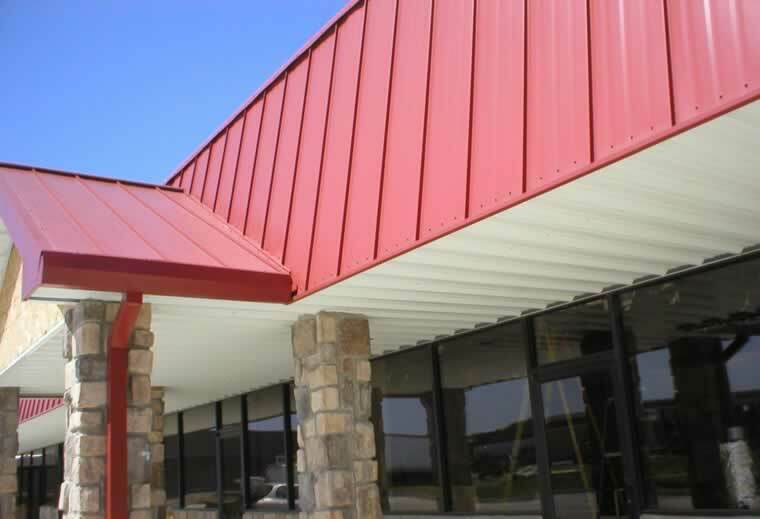 While serving you the customer, we have found it important to continually provide and improve the best service and products. 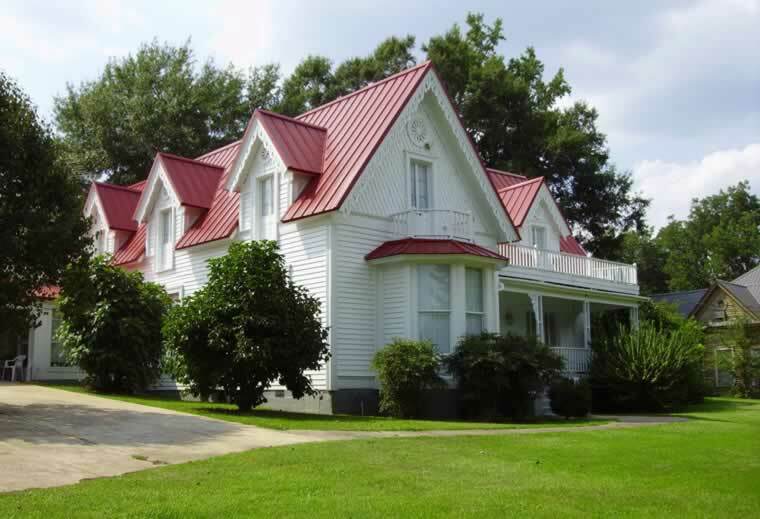 We carry a variety of metal roofing, siding and other materials to complete any job, large or small to create a lasting beauty.